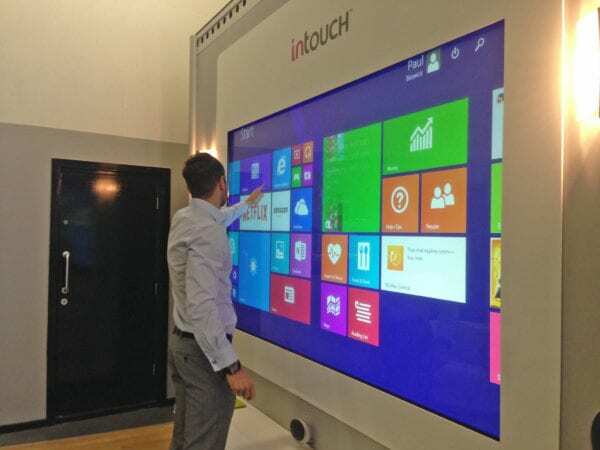 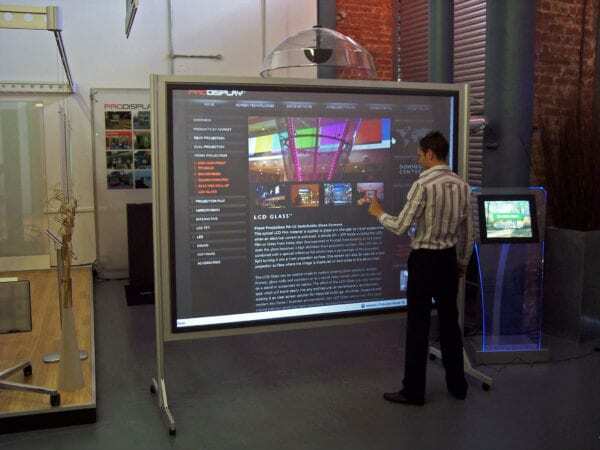 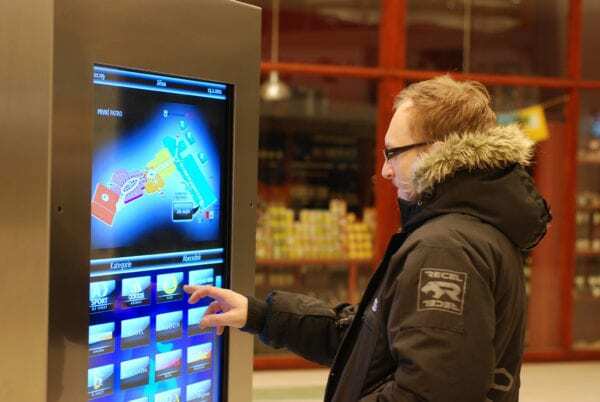 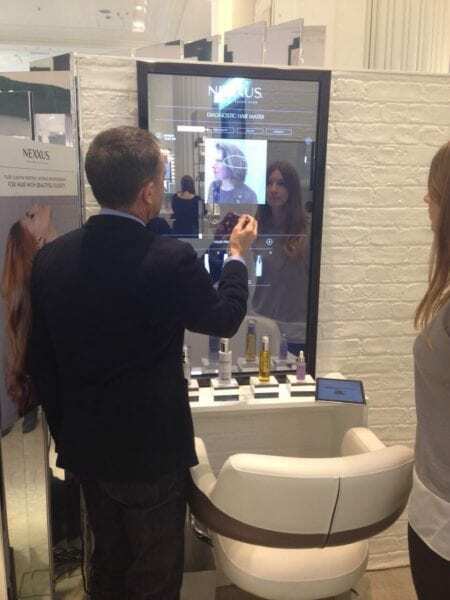 Our unique intouch Interactive Touch Frames offer a true multi-touch experience transforming any screen or surface into an interactive display. 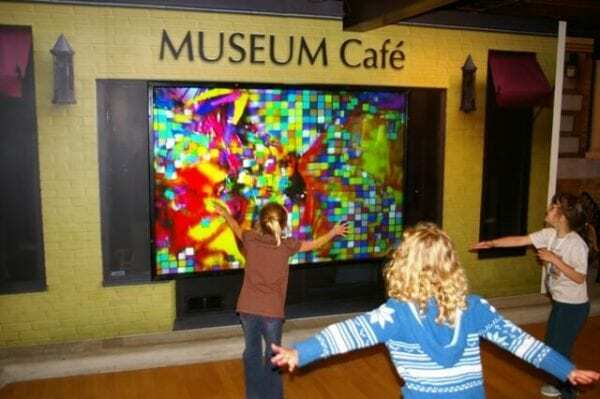 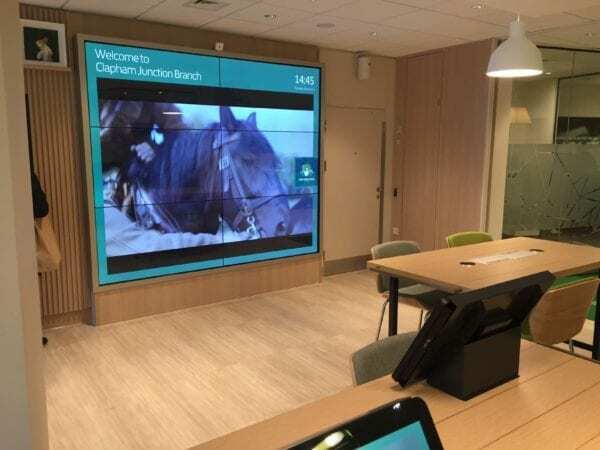 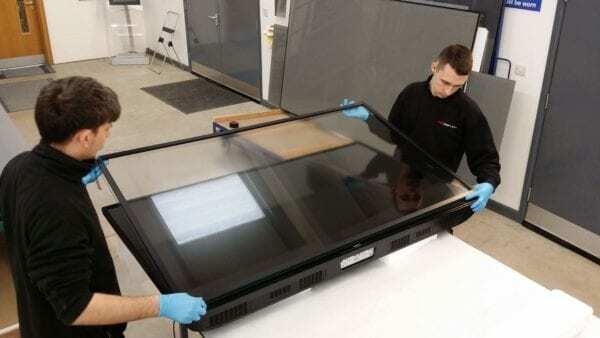 Whether it’s a new touch display installation, or retrofitting touch to an existing screen, video wall or table, an Interactive Touch Frame is the perfect choice. 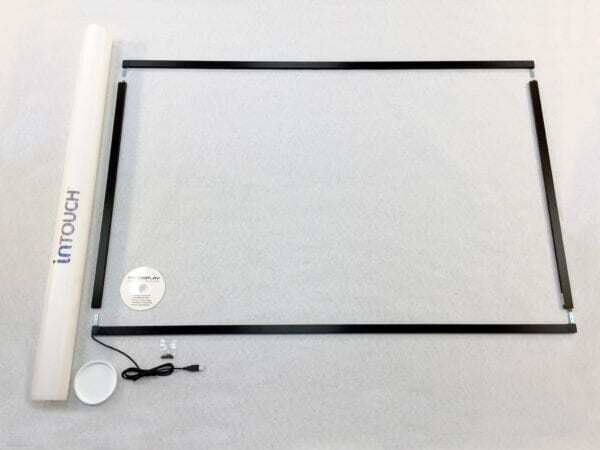 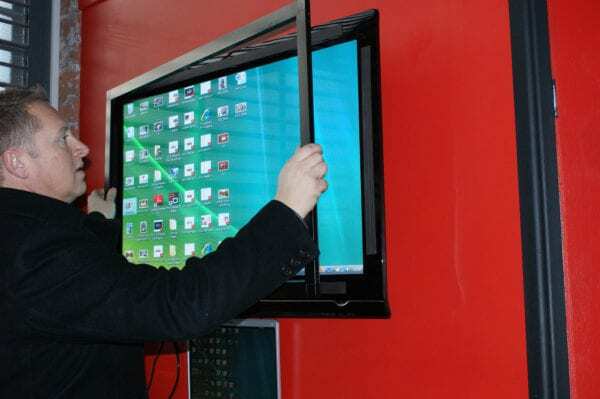 intouch Interactive Touch Frames are compatible with LCD, LED, Plasma or Projection displays and come as a retrofit kit which can be installed in minutes. 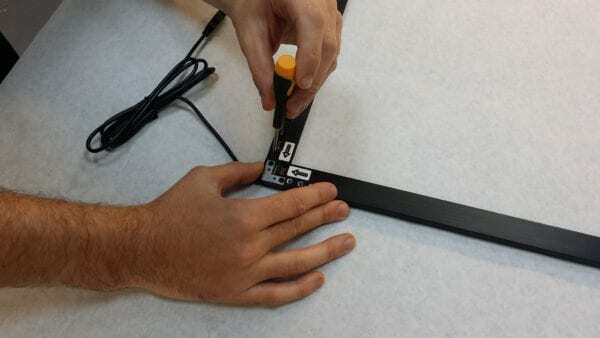 Simply connect the USB cable and touch functionality operates without the need for drivers. 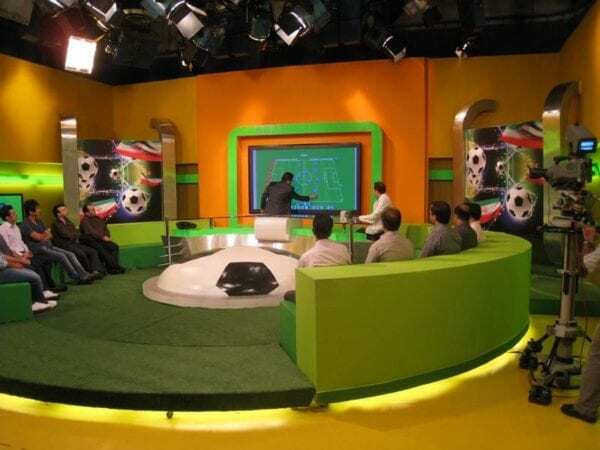 *Custom sizes up to 400″ diagonal are available on request. 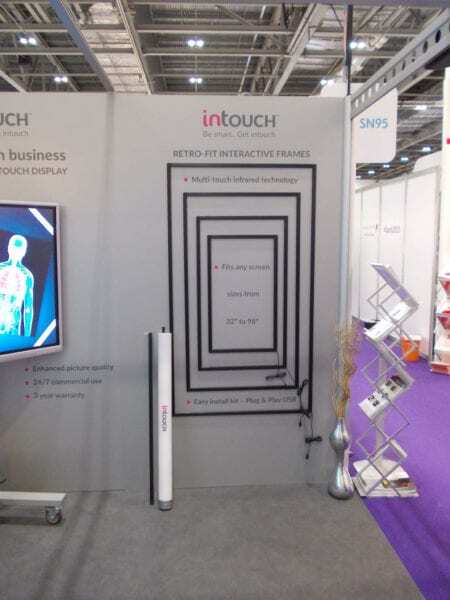 We manufacture in Britain and ship worldwide – if you need further information, a pricing quote, or want to discuss ideas for using our Interactive Touch Frame please complete the form below, or call us on +44 (0)1226 361 306.